From Hong Kong to Paris, the housing market is facing a lot of changes on a global scale. Canadian real estate is certainly not an exception to these changes. Here’s a look into some of the latest updates in the housing market in Canada to best understand where it is right now and where it might go. 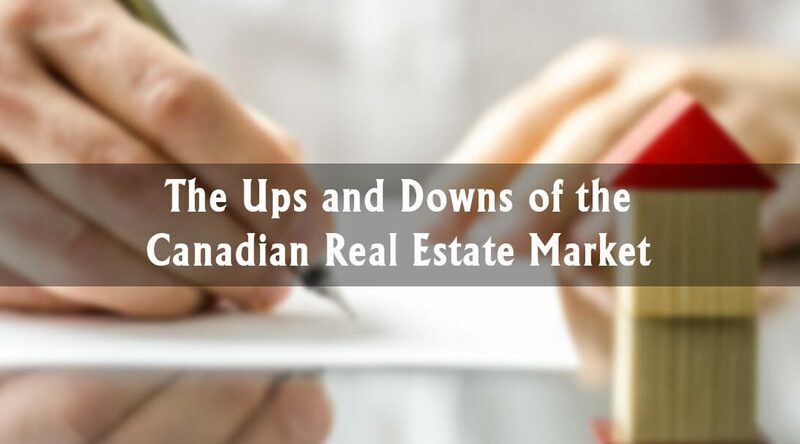 Canadian Real Estate Association (CREA) numbers show 2018’s sales were the slowest in years. In fact, Canadian home sales made one of the largest declines in a decade. Sales in the housing market results in substantial economic activity, which generates new jobs. Thus, home sale declines tighten credit, weaken the economy, and increase unemployment. Industry watchers believe that the takeaway from this mortgage rate cut is that it could be an ideal time to shop around for potential homebuyers. These prospective buyers would do well to regularly check rate sites as well as mortgage providers to know where they are heading in the housing market. The Bank of Canada has stepped to the sidelines since it last hiked the overnight rate, which influences rates on the mortgage market, this past October. Though the bank has not been as aggressive of late as market watchers might have predicted if asked last year, in a report published this week, TD economists Beata Caranci and James Orlando suggest this tempered approach is indeed the right one for the Canadian economy. Key players expect housing stabilization in the second quarter data, making the central bank more confident in resuming its normalization process along with its interest rates. Check back for more relevant updates in the Canadian housing market in our next report.